← TEA Party Express Endorses Katrina Pierson! 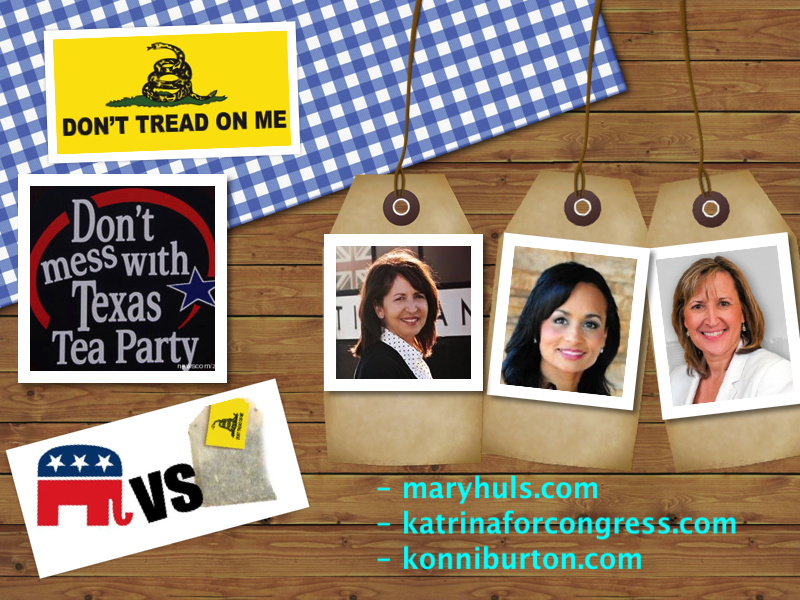 This entry was posted in Candidates, Conservatives, Katrina Pierson, Konni Burton, Mary Huls, Pearland TEA Party, Republican Party, TEA Party, Texas. Bookmark the permalink.